The Christmas Bird Count (CBC) is a long-standing program of the National Audubon Society, with over 100 years of citizen science involvement. It is an early-winter bird census, where thousands of volunteers across the U.S., Canada, and many countries in the Western Hemisphere go out over a 24-hour period on one calendar day to count birds. SOFO has been a part of this census for many years, primarily covering the Montauk region. 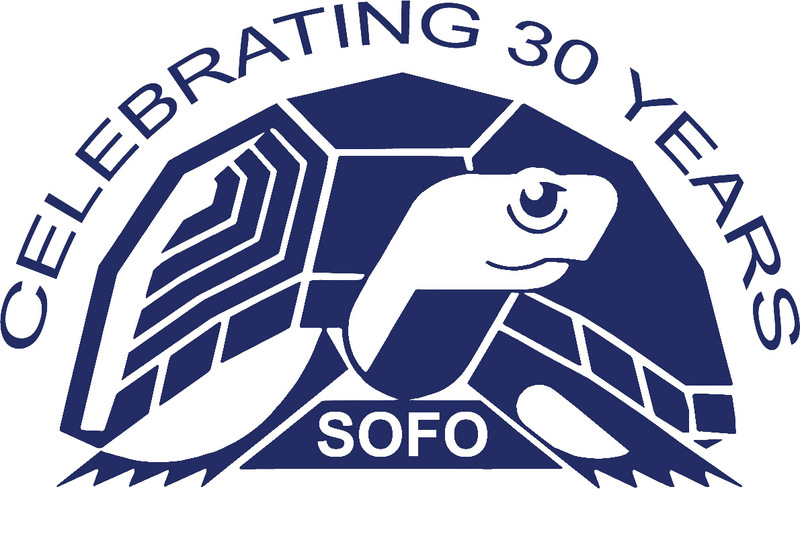 If you would like to participate, or want more information, contact SOFO Executive Director, Frank Quevedo.